If you are an owner who has a set of plans drawn by your consultant team, civic approvals and funding in place, we can provide you a fixed price tender to be executed per a CCDC2 type contract or a construction management proposal executed per a CCA5 type contract, depending on how you decide to take accountability for certain cost risk factors. Tri City can also start on a construction management basis and, as the plans and pricing develop, convert to a fixed price contract. 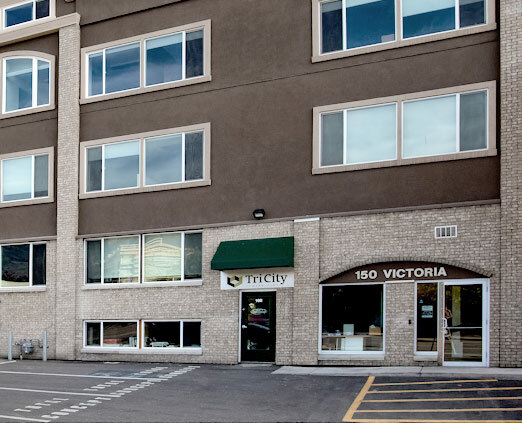 This method of project delivery allows Tri City to combine its general Contracting experience with the experience of a chosen design team to deliver the owner’s requirements in a more collaborative environment. Tri City has an extensive list of subcontractors, whom we have worked with from BC to Manitoba. This experience allows us to provide realistic prices for your project plans. Engaging Tri City from the start will save redesign time and provide you the benefits of professional input and a focused design team. Tri City is involved in non-traditional contracting projects, such as Private/Public Partnerships, Mixed Use Redevelopment, and providing development assistance on Design-Build delivery basis. Tri City is not itself a developer, but collaborates with others. Multi-use projects particularly require an overall knowledge and understanding of multiple participants in order to bring them to fruition. Such developments may include phases, various projects and multiple approval levels. If you currently own a piece of land, with or without buildings on it, and have a great idea, our team can make it happen, navigating you through the bureaucratic jungle of Design, Approvals, Finance, Legal and Marketing. The Tri City team can find creative solutions, whether it involves unique land ownership options or solutions to approval agencies. In addition, we can introduce you to collaborators. Tri City can create or augment your project team from our large selection of consultants from BC to Manitoba to assemble the best team for your project. We are confident in recommending architects, engineers (of every discipline), code consultants, surveyors, insurance/bonding or home warranty firms, law firms and financial institutions as part of the project team. Tri City is on the leading edge of building technology. Our company built the first six story midrise wood framed building as enabled through the changed BC Building Code.